Over $36.5 billion a year is lost annually in the U.S.
“It’s just been an incredible conference. The women who have been here and all of you who I’ve met with have been the highlight of my year so far, really." Grant your business access to insider, proven knowledge to improve the quality of your procured services and maximize business performance. A women’s depository for vendors & clients to grow their diverse spend & increase women’s employment at all levels within the housing ecosystem. The revolution for women has been a long time coming—think since before the beginning of the written history of our civilizations. As an ally in the space who is an advisory member of BRAVA Investments and a close friend of CEO and Founder Nathalie Molina Nino, I’ve become an even stronger champion for equality. That being said, it’s amazing to me that gender equality has taken this long to become a constant subject of conversation given the number of fires lit towards it throughout the past 40 years alone. 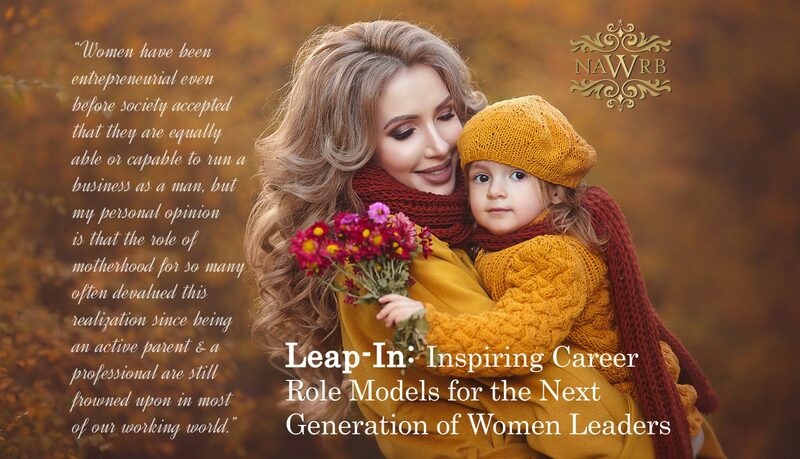 My understanding of the issues women have faced changed after I finished Leapfrog: The New Revolution for Women Entrepreneurs. Though this is not a book review, there are so many valuable features in this that should not only serve to strengthen women’s culture, but also illuminate how and why when women come together and bring with them the men who champion them that true changes are possible to our civil society. 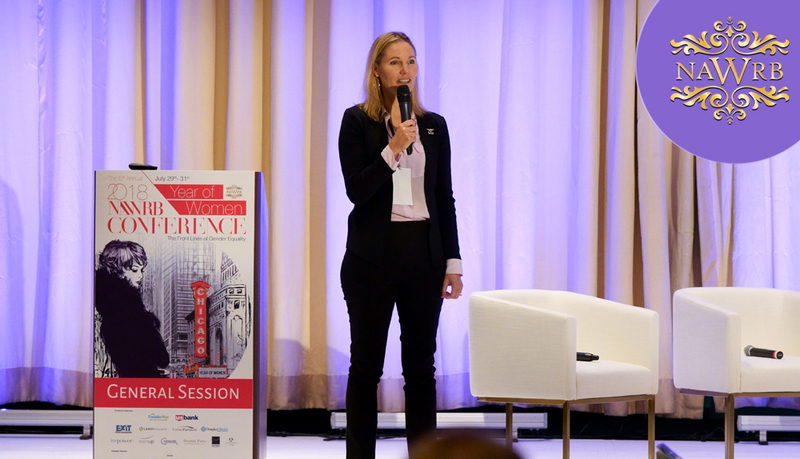 Veterans are in the minority of the American workforce and female veterans are an even smaller subset of the population, however, the impact veterans and women veterans can make to society can be huge. This is a point made by NAWRB Magazine contributor and Army Veteran Erica Courtney as she moderated our panel Women Veterans in Business: Unique Challenges and Opportunities. In a global online survey from a few years ago conducted by accounting firm Ernst & Young, 821 senior managers and executives from differing industry sectors were asked about their history in regards to playing sports. Forty percent of the senior managers and executives surveyed were women and, of that 40 percent, 44 percent were C-level or board-level execs. 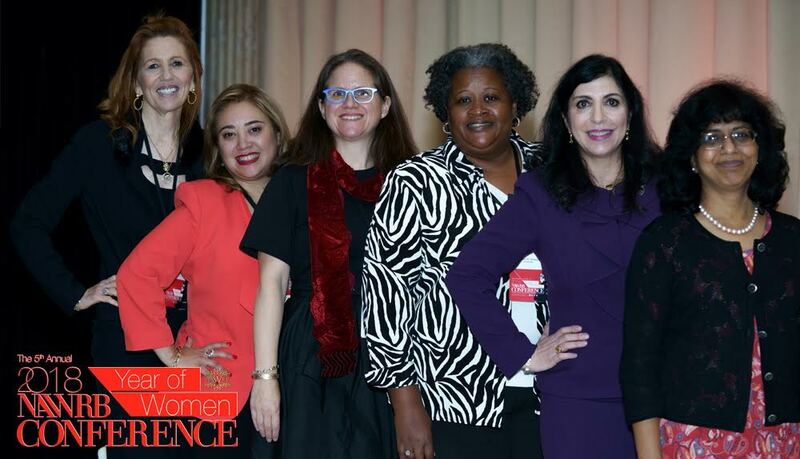 After a jam-packed morning of information and new industry developments, our conference attendees were treated to an informal panel session led by NDILC (NAWRB Diversity and Inclusion Leadership Council) Chairwoman, President & CEO of NAWRB Desirée Patno, Co-chair Vanessa Montañez, and Council Members Sarah Goldfrank, Dr. Chitra Dorai, Stacey M. Walker, and Teresa Palacios Smith. Capital is pivotal for the success of any entrepreneur to launch a sustainable and lucrative business. Traditional routes of access to capital are changing as technological development creates new avenues, and the distance between entrepreneur and investor decreases due to an increase in fast and efficient communication. 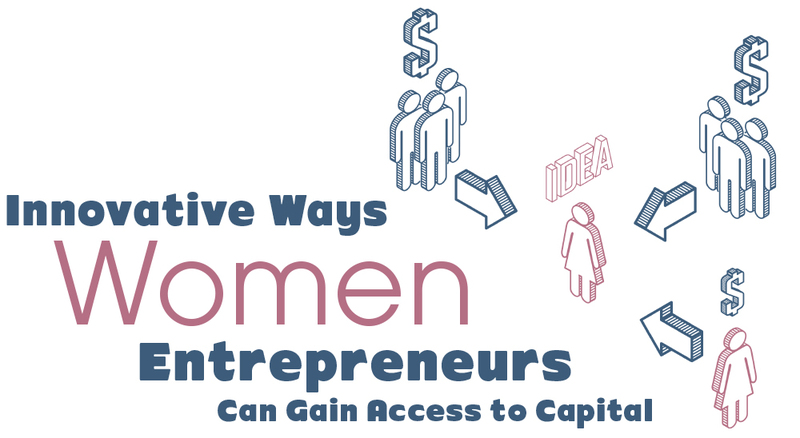 Women entrepreneurs have notoriously faced hardships in gaining access to capital, from lack of information and resources and local and state government assistance, to facing cultural biases from investors. A 2014 report by the U.S. Senate Committee on Small Business and Entrepreneurship states women business owners received 16 percent of small business loans and 17 percent of loans from the U.S. Small Business Administration. 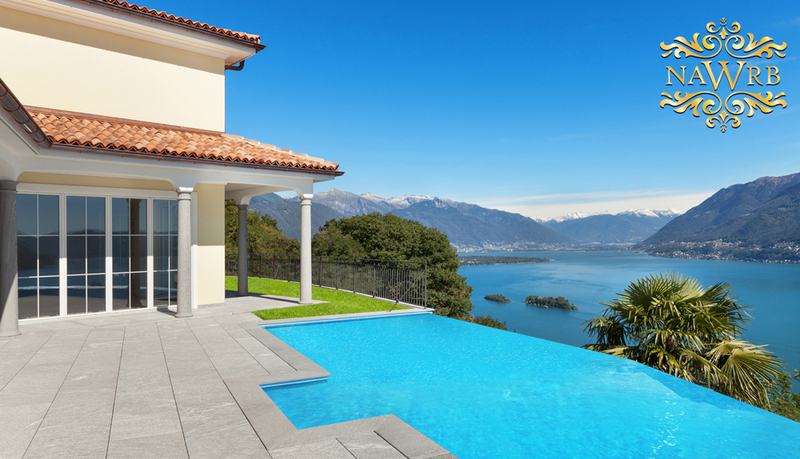 If Men and Women Are More Similar Than Not, Why Do They Feel Differently About Homeownership? The unique challenges women have faced in the past and continue to face today make owning a home a tangible sign of success for a woman. A woman’s home is a space to creatively express desires and dreams and to evoke certain feelings. From a practical standpoint, it’s an investment and source of security that remains a constant regardless of her marital status. 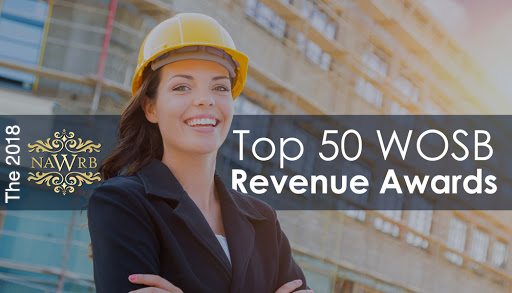 Submit to the 2018 NAWRB Top 50 WOSB Revenue Awards! 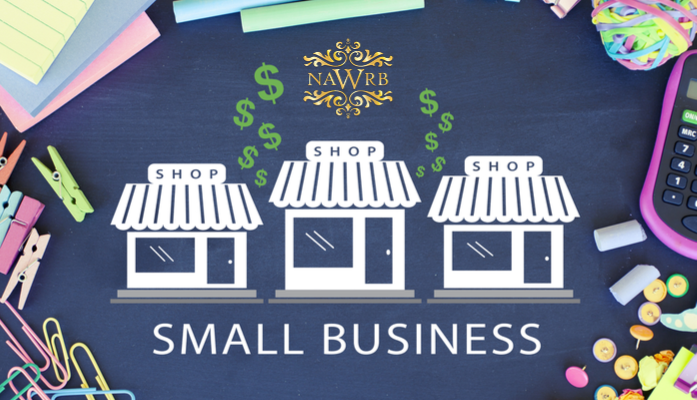 NAWRB is excited to launch the first and only earning recognition program for WOSBs within the housing ecosystem. As we celebrate these diverse sectors and merge industries into one list, we are raising awareness of leading women-owned small businesses and helping form profitable collaborations to propel women’s economic growth. According to the NFIB Small Business Optimism Index, small business optimism reached a level of 107.5 in November 2017, a hike from 103.8 a month before and a level that hasn’t been reached since 1983. Moreover, eight of the 10 components NFIB measures as part of the index also increased; notably, “Expected Better Business Conditions” had a 16-point gain, and “Sales Expectations” rose by 13 points. 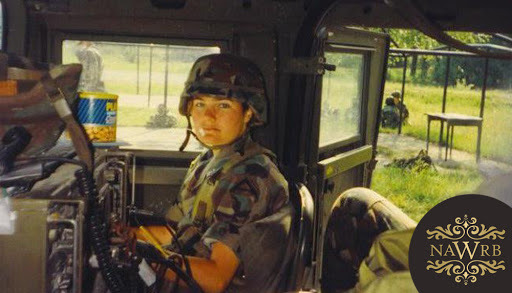 Erica Courtney, U.S. Army combat veteran and 2020vet CEO, will host an upcoming webinar helping women veteran entrepreneurs take advantage of their resources and leverage their talent and skills for success. Veteran-owned businesses, which number at 2.5 million and employ 5 million people, have tremendous potential for growth, and it is imperative to support these entrepreneurs as they grow their enterprises. According to the U.S. Census Bureau, the share of adults living without a spouse or partner has increased to 42 percent in 2017 from 39 percent in 2007. The Pew Research Center identifies two important demographic trends that have influenced this development: the number of married adults has fallen and the number of adults living with a romantic partner has grown. The leadership of NAHREP invites you to attend the 2019 Housing Policy & Hispanic Lending Conference, including Leadership Academy and the Wealth & Real Estate Conference, from April 8–10, 2019 at the Mayflower Hotel in Washington, D.C.
DC Finance’s Innovative Technologies Meetings are considered the best such conferences in the family office space, with prominent speakers in a wide range of high tech fields such as: Mobile, AR, VR, AI, IoT, BioTech, Nano Tech, Medical Devices, Robotics, e-commerce, Blockchain and much more. This is a hands on workshop for anyone interested in building a FREE crowdfunding website for a down payment on a home. Realtors, lenders, service providers, and interested individuals are all invited to gift a site to a client or prospect. Learn how to leverage this new platform to earn business and referrals! CONNECT 2019 provides you with an opportunity to network with mortgage and real estate professionals from across the real estate finance industry and will feature some of the top speakers in the mortgage and real estate industry. 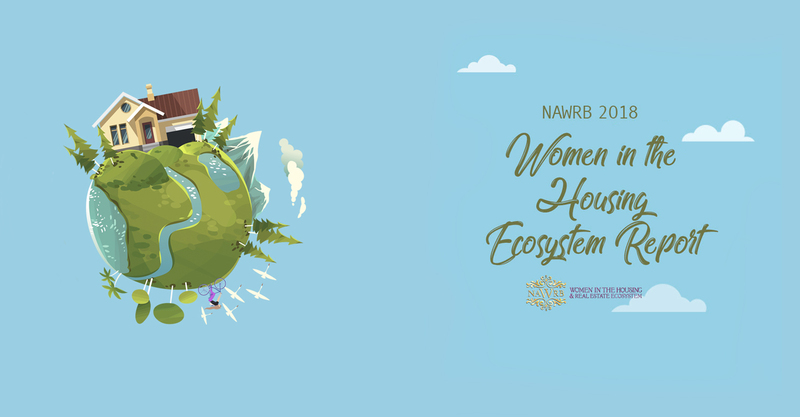 Women in the Housing & Real Estate Ecosystem (NAWRB) is a leading voice for women focused on advancing gender equality, raising the utilization of women-owned businesses and providing women the tools for economic security, stability and sanctuary. 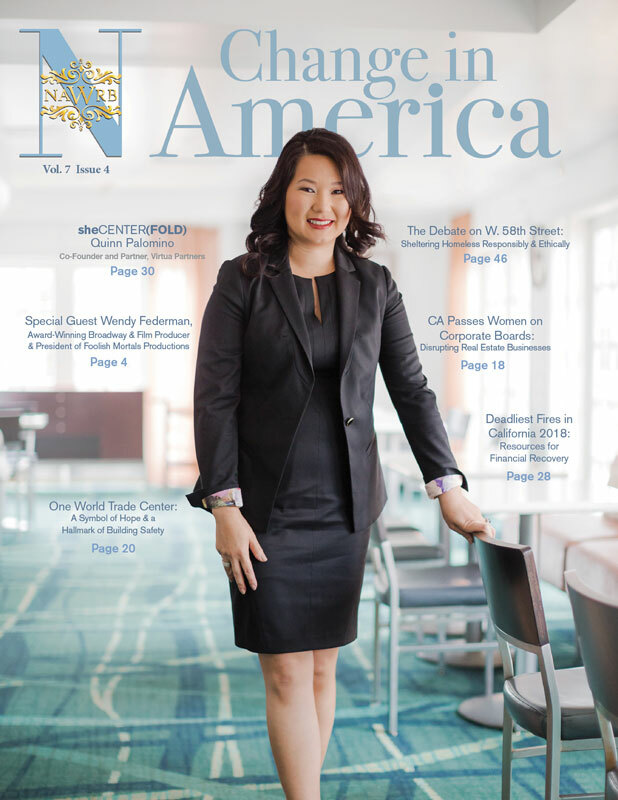 We provide one of the most thorough resources for women in the industry, covering a wide-range of topics and issues affecting women in the housing ecosystem from poverty and homeownership to C-suite opportunities and family offices.